Calling all photo lovers! 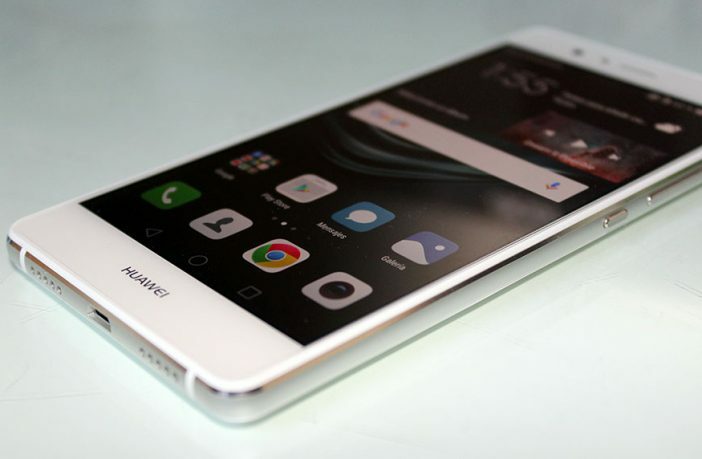 Whether you’re a sensational selfie taker, or a budding photographer, the Huawei P9, with its 12 MP Dual Leica lens camera, is the perfect companion to ensure that you to get the flawless shots you want. 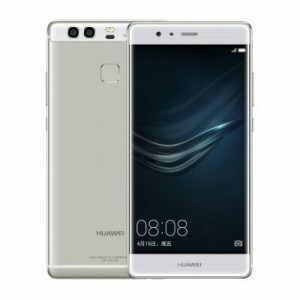 Huawei has risen through the smartphone ranks – its predecessor, the P8, was a milestone that made avid Apple and Samsung users think twice. The duo of 12 megapixels! 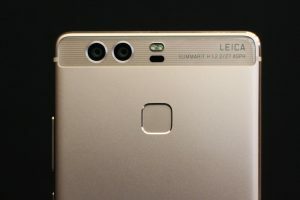 This means the two 12MP sensors (regular and monochrome) that lie under the lens, give the P9 the ability to redefine detail and perception depth – this gives it a broader focal range. It also processes images in RAW and high-resolution JPEG format. With its wide aperture mode, you can get some fantastic close-ups – selfies will be taken to another level! The 8 MP selfie camera won’t disappoint you either. The downside: Images taken in low-light conditions are a bit disappointing – if you’re someone who enjoys taking night time snaps, bear in mind that it may be difficult to obtain proper focus. There is also a slight shutter lag. 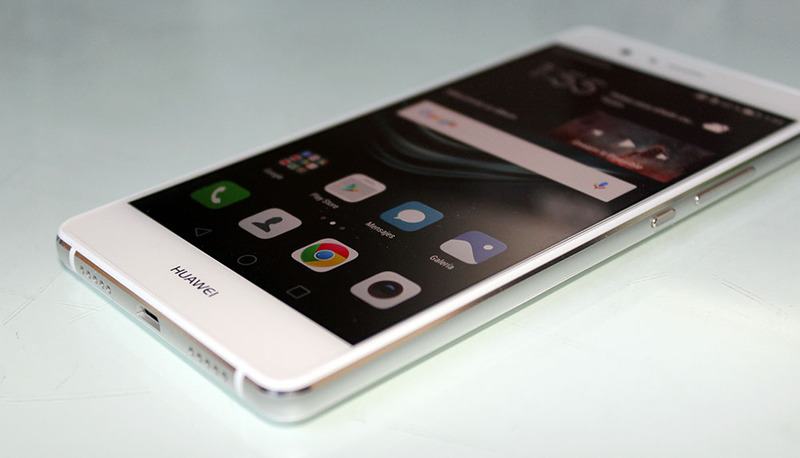 There’s no denying that the P9’s camera is on another level, compared to its competitors. If you’re all about capturing the moments, then this is the phone for you.